I’m always on the lookout for premises for my historical western stories, so when I read the book- Oregon Outlaws by Gary and Gloria Meier, a story in the book caught my attention. First because it happened in the county where I grew up, and second it seemed like the perfect type of miracle story that went with Christmas. Dave Tucker was a young man who grew up in Wallowa Valley, Oregon and made friends with the wrong people. They talked him into helping them rob the First Bank of Joseph. During the get-a-way several, including Tucker (who lost a thumb and finger) were wounded and captured. Only one man with a money bag got away and was never caught. Tucker pleaded guilty to bank robbery and was sentenced to seven years in the Oregon State Penitentiary in Salem. He served over four years of his sentence working in the prison shops and mail office. Being a model prisoner he was released and returned to Wallowa Valley to face his family and friends and rebuild his life. Twenty-seven years after his release from prison Dave Tucker became the vice-president of the very bank he’d robbed. Van doesn’t return and become the bank president, but he does return with a trade, boot making, and to make amends with his family. Only upon his return, Van learns the fate of the wife and daughter of the innocent man killed during the robbery. His guilty conscience pushes him to help the daughter, and he discovers the strong-willed young woman squatting in the building he purchased for his boot making shop is one and the same. While Van is hardened from his belief his family never contacted him while he was in prison because they were disappointed him, he has a benevolent side that reaches out to anyone in need. And a toughness he learned from his father as well as defending himself in the prison. 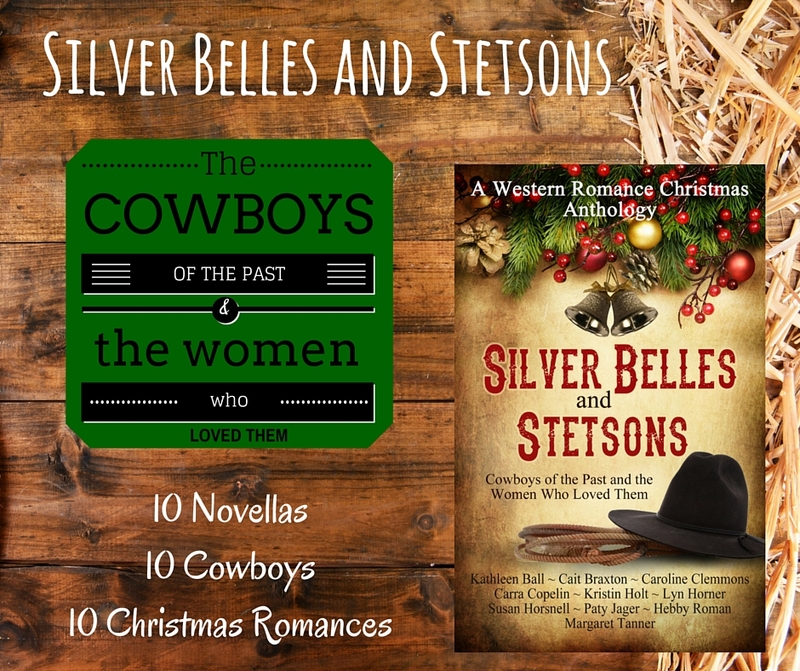 You can find Christmas Redemption and nine other historical western romance Christmas novellas in Silver Belles and Stetsons. Silver Belles and Stetsons: Ten Western Romance Christmas Novellas Available as a boxed set for $.99 for a limited time. Bestselling and Award-Winning Authors bring you ten western romance novellas featuring alpha-cowboys from the past. This boxed set will take you back in time when men were rugged and handsome and the women who loved them, courageous and daring. The Greatest Gift: A Montana Cowboy Christmas by Kathleen Ball. 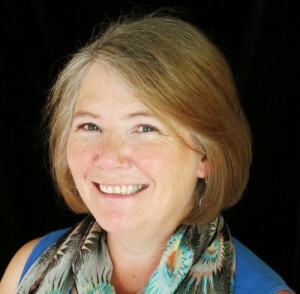 Amazon Bestselling and Award- Winning Author. Looking for the man who ran out on her, Ginger finds a cowboy worthy of love but he doesn’t want or need love. The Perfect Gift by Lyn Horner. Friendship has blossomed into young love, but it seems destined to die on the vine…until an unexpected Christmas gift promises happiness. Cowboy Christmas by Margaret Tanner. 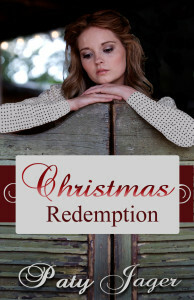 Will a miracle Christmas baby unite two tortured souls, or will it forever keep them apart? All her work has Western or Native American elements in them along with hints of humor and engaging characters. Her penchant for research takes her on side trips that eventually turn into yet another story. Kristin, Thank you for having me on your blog today. Being a part of the Silver Belles and Stetsons Anthology has been fun. You’re most welcome, Paty. It’s been my genuine pleasure working with you. I loved your story, Paty. Basing it on a true incident makes it even more poignant. I agree, Caroline! Thanks for stopping by. Great story Paty, I really enjoyed reading it. I’m glad you enjoyed my story. 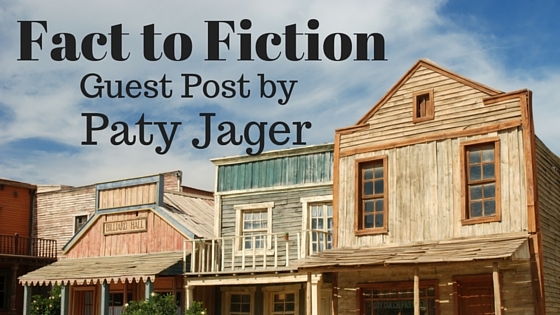 Yes, when I can find a true story that works well for a fictional story it makes my day. I love shining a light on history. Thanks for stopping in! I loved learning how Paty gets her ideas and keeps her stories fresh. Her book struck a note with me because of the rebellious hero (when he was younger). Having raised three boys, I know how tough it can be to be a teenager and rebel against your parents. And then make mistakes that follow you around. Awesome book! Hebby, Thank you for stopping in and commenting. I think we’ve all had a rebellious person in our families at one time or another. Writing is drawing from what life throws at you. Thanks for coming by and commenting! It is fun to find out who writers come up with stories. I’m glad you enjoy my books. I’m a fan of yours as well. I loved your Christmas Redemption story, Paty. I didn’t know it was inspired by a true story. It is amazing how you find these things and then make them into your own stories. If all the other stories in this collection are as good as that, I guess I’ll have to buy it.